Ever since I can remember, I haven’t been particularly happy with my name (Gina). I used to make up names (like, really. Say, “Mukarabinkidu” (may be a name somewhere around the world, but made up in my eyes)) and tell people I was called like that. However, at the end of the day, my actual name stayed the same and I had to live with it, as most of us do. Then, do I look like a Gina? Sometimes it feels quite odd when someone calls me by my (first) name. Is that me? No, it’s just a word used to refer to that individual that is me. 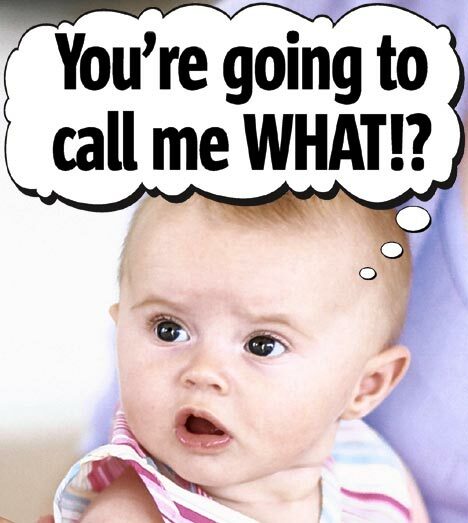 Comparing me with others that share my first name – do we have anything in common? I doubt it. I have come to terms with my first name, but my surname keeps bothering me. The last name, at least in our society, somewhat connects you to your family and ancestors. I have felt like drifting away from my family. Maybe keeping my name the way it is would be a nice way to ‘stay connected’? The thing is though, that I don’t really want to. I’ve never really felt like one of them. (That doesn’t mean that I don’t care about them!) Furthermore, I just really don’t like my surname. Neither do I like its meaning nor its sound. Unfortunately, in my home country it is not as simply as in the UK to (legally) change one’s name. Pingback: I am who I am. * « My blog. This entry was posted on 06/06/2011 by G in Miscellaneous and tagged names.